Problems with water quality in your home can range from some stinky issues such as high hydrogen sulfide content which creates a rotten egg smell to rust stains on your plumbing fixtures from high iron content. In the end, you may need a water softener or a water filtration/treatment system to solve your water problems. But the good news is most any water problem is solvable with the right technology. Hard water problems are the most common of all water treatment problems in the home. It will likely take some type of special treatment such as a water softener to solve this problem. Hard water is a generic term that means groundwater has picked up minerals from the earth such as magnesium and chalky calcium. 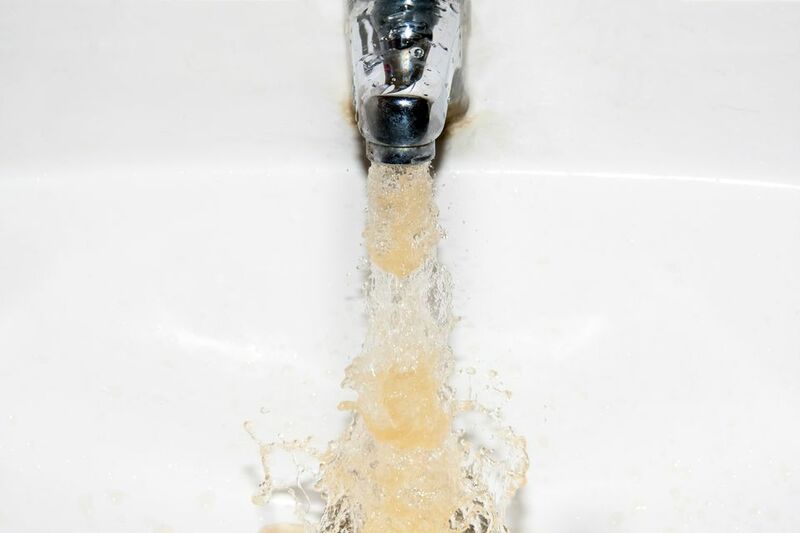 Water with high levels of calcium can clog pipes with mineral build up left behind as the water flows through the pipes. “Rotten egg” smelling water is caused by highly corrosive hydrogen sulfide gas. This problems and more can be filtered out of your water with special water treatment softening systems, but a standard water softener will not take care of these problems by itself. You must have a water treatment system designed for eliminating these additional minerals. Ferrous iron is a common mineral often found in well water and it can create some nasty rust stains in sinks, tubs, and toilets. Chemical water softener with an oxidizing iron filter. Water filtration system like the Raindance Iron Eater Series which I use and find works extremely well. Removing rust stains from toilets, tubs, and sinks. 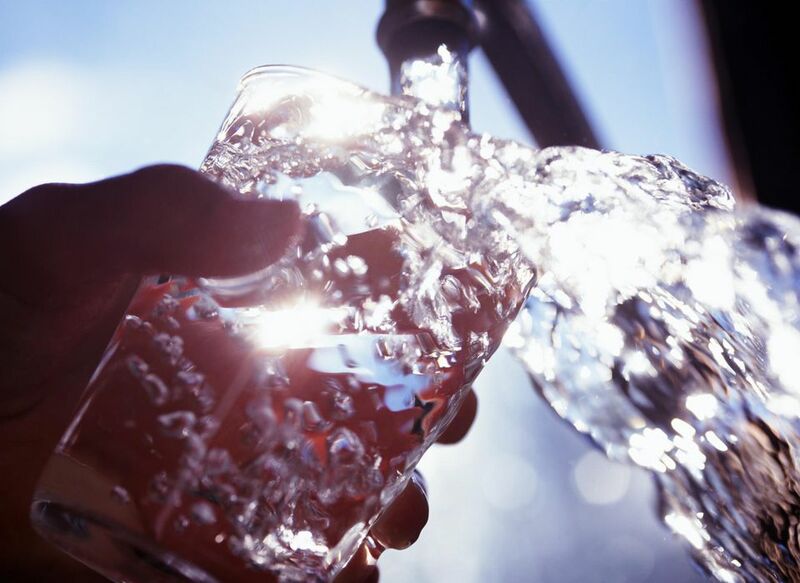 High levels of Manganese may also be found with iron, another mineral commonly found in well water and some tap water. Manganese can produce dark brown or black staining in concentrations as low as 0.05 part per million. Laundry washed in this water will likely become stained. Water filtration system like the Raindance Iron Eater Series which works great for iron and manganese. Most water supplies have sodium content and a lower concentration is not a problem. However, in higher concentrations sodium will increase water's corrosive effect. Tannins are found in water that has flowed through large quantities of decaying vegetation. In concentrations higher than 0.5 part per million, the tannins may cause staining or actually conflict with different water treatment processes. Should You Worry about Thermal Expansion in a Water Heater?